In a market where value can be tricky to find, sites without planning or sites with unfulfilled planning potential offer good returns for those who understand the planning policy and legislation, and have the capital and patience required to attack the process. Formål has a long history of adding value to sites by improving their planning consents. 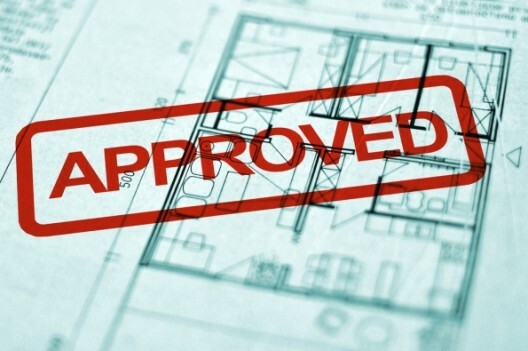 Over the years we have purchased and gained consent on sites with a number of different issues. Planning has been achieved on sites where previous developers had gone to appeal. Floor areas of sites bought with existing consents have been increased by over double. Consent for residential property has been achieved on sites with existing employment and sensitive use classes. Tenures have been reallocated and Section 106s varied through viability exercises in order to release further value. In addition to this, overtime we have also become acute to the pitfalls of discharging planning conditions ensuring that we now are able to move to site and build compliant schemes with the minimum of fuss. Essential to our success is in this regard is having an eye for value and strong relationships with professional consultants who can evaluate the risks and potential quickly and accurately. There is always a degree of risk in taking on the planners, but, with thorough evaluation and a clear understanding of policy and legislation, this risk can be minimised and quantified. Another element of the planning process that should not be overlooked, particularly on larger sites, is the involvement of the local community. Neighbours and local groups can have a strong influence over planning decisions and should be consulted during the early stage of the design process. Anyone that has lived in a prosperous, fast growing city knows that property development is an essential part of progression. Whether it be large scale regeneration schemes, or something as minor as your neighbour building a side return, most of us have at some stage been affected by construction work. Formål understands that people do not appreciate the inconvenience, but that this perceived inconvenience can be reduced by making a concerted effort to be informative, build relationships, and where possible work collaboratively with local people to minimise the impact of a development through considerate design. Formål is actively looking for sites with a planning angle. If you have a site that might be of interest then please get in contact with us via the details listed in the Work with Us, or the Contact sections of the website.